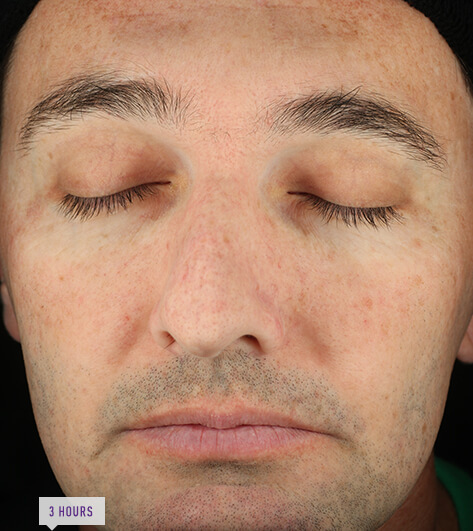 At hours 3, 6, 9, and 12 on Day 29 of clinical trials, results were seen in 12% to 18% of subjects using RHOFADE® cream vs 5% to 9% using vehicle. 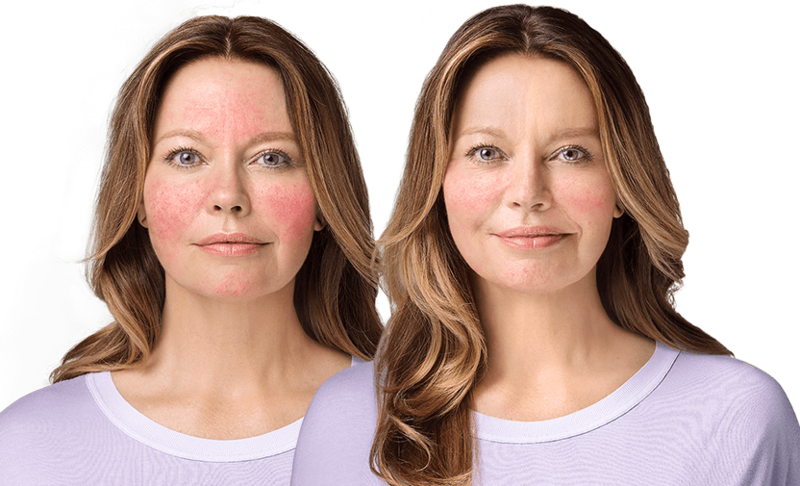 The most common side effects at the application site include: dermatitis, worsening of rosacea pimples, itching, redness, and pain.1 These are not all the possible side effects of RHOFADE® cream. Individual results may vary. 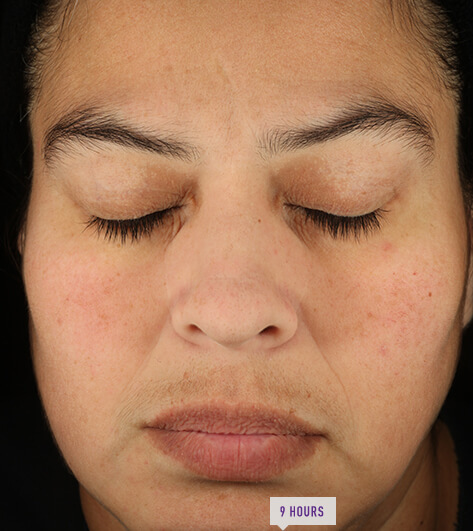 At hours 3, 6, 9, and 12 on Day 29 of clinical trials, a ≥2-grade improvement in persistent facial erythema was seen in 12% to 18% of subjects using RHOFADE® cream vs 5% to 9% using vehicle. 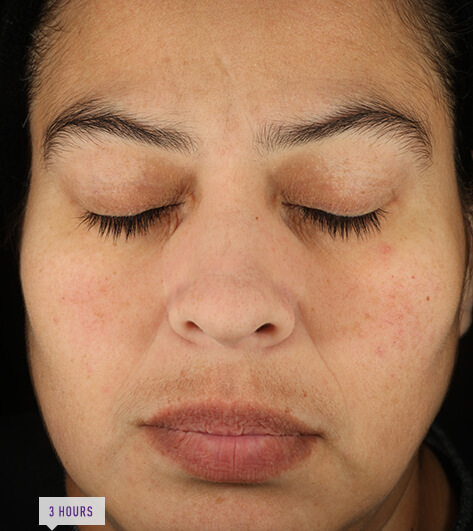 The most common side effects at the application site include: dermatitis, worsening of rosacea pimples, itching, redness, and pain.1 These are not all the possible side effects of RHOFADE® cream. Individual results may vary. 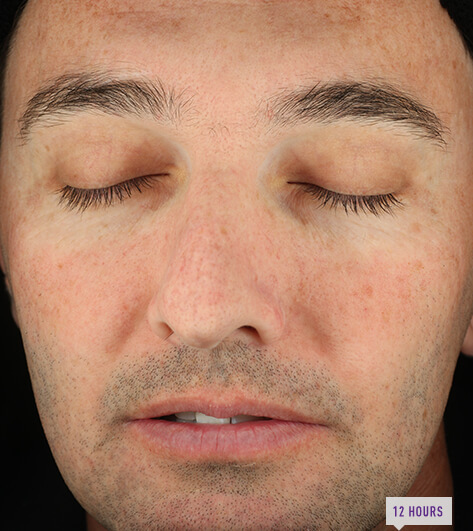 CEA = Clinician Erythema Assessment; SSA = Subject Self-Assessment for rosacea facial redness. 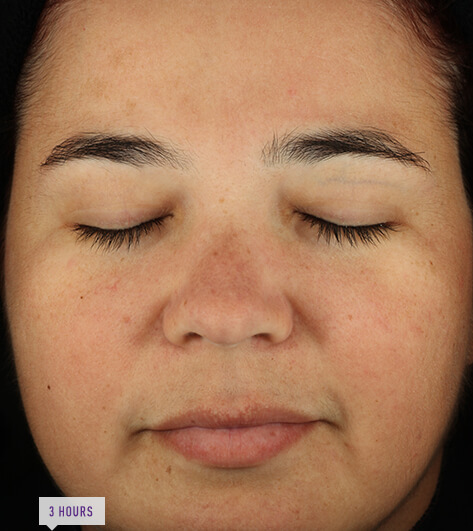 Unretouched photos of clinical trial subject. Individual results may vary. Limitations apply. Uninsured and government-insured patients are not eligible for these offers. 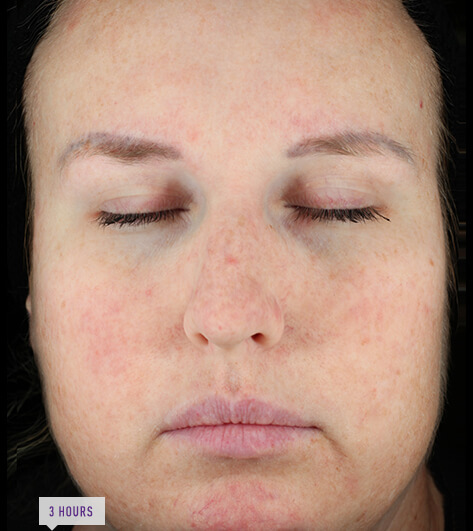 RHOFADE cream is indicated for the topical treatment of persistent facial erythema associated with rosacea in adults. Alpha-adrenergic agonists may impact blood pressure. 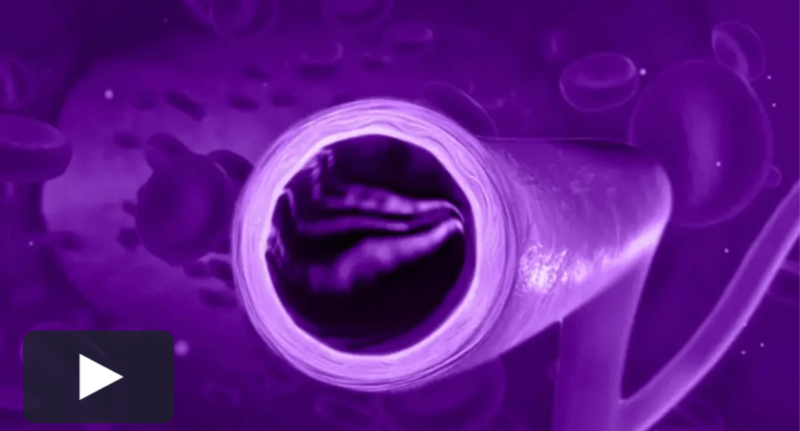 RHOFADE cream should be used with caution in patients with severe or unstable or uncontrolled cardiovascular disease, orthostatic hypotension, and uncontrolled hypertension or hypotension. Advise patients with cardiovascular disease, orthostatic hypotension, and/or uncontrolled hypertension/hypotension to seek immediate medical care if their condition worsens. 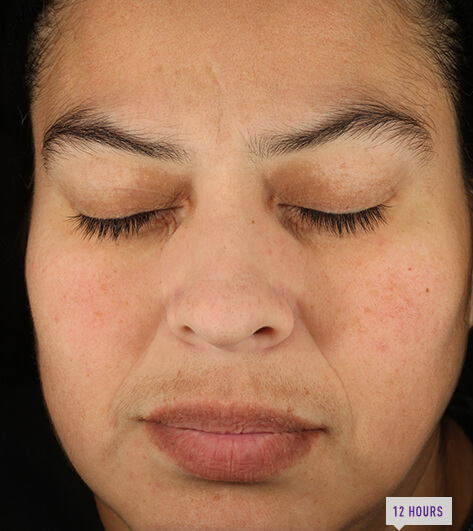 RHOFADE cream should be used with caution in patients with cerebral or coronary insufficiency, Raynaud's phenomenon, thromboangiitis obliterans, scleroderma, or Sjögren's syndrome. Advise patients to seek immediate medical care if signs and symptoms of potentiation of vascular insufficiency develop. RHOFADE cream may increase the risk of angle closure glaucoma in patients with narrow-angle glaucoma. 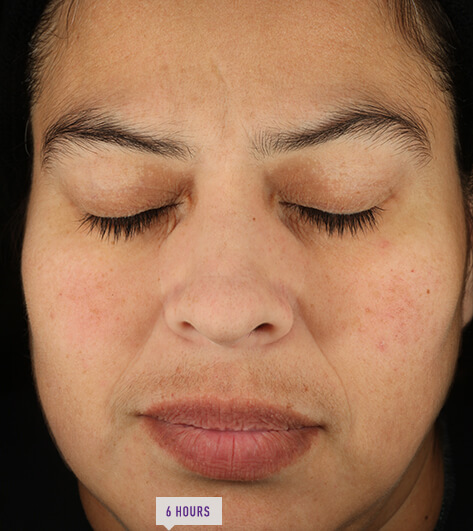 Advise patients to seek immediate medical care if signs and symptoms of acute angle closure glaucoma develop. There are no contraindications for RHOFADE cream. The most common adverse reactions ≥1% for RHOFADE cream were: application-site dermatitis 2%, worsening inflammatory lesions of rosacea 1%, application-site pruritus 1%, application-site erythema 1%, and application-site pain 1%. For topical use only. Not for oral, ophthalmic, or intravaginal use. Please see full Prescribing Information for RHOFADE cream. RHOFADE® cream Full Prescribing Information. 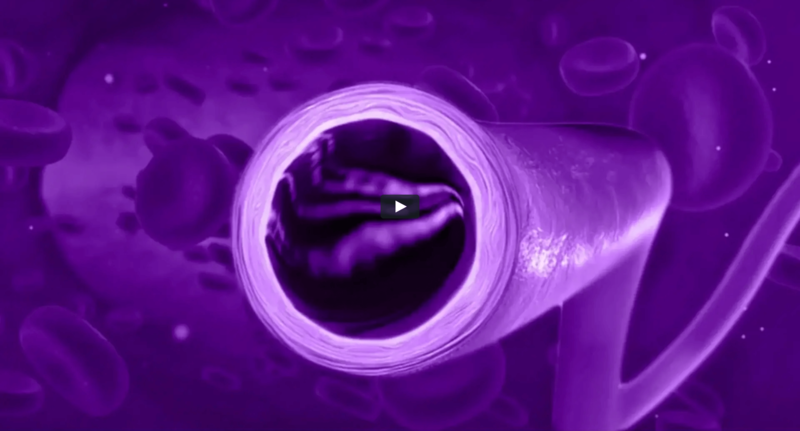 Aclaris Therapeutics, Inc. 2018. Wilkin J, Dahl M, Detmar M, et al. 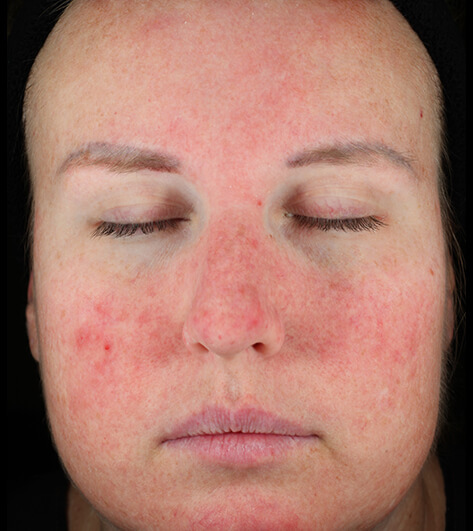 Standard classification of rosacea: report of the National Rosacea Society Expert Committee on the Classification and Staging of Rosacea. J Am Acad Dermatol. 2002;46(4):584-587. 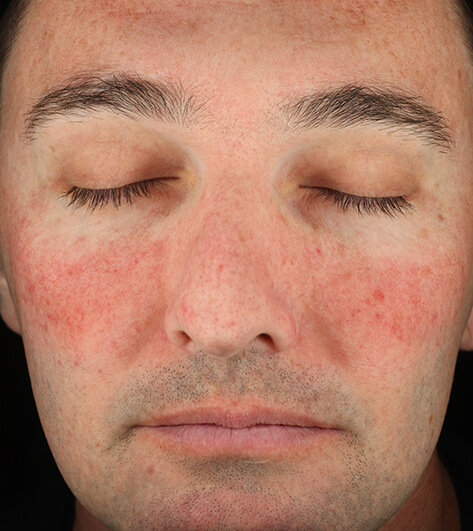 Rosacea now estimated to affect at least 16 million Americans. 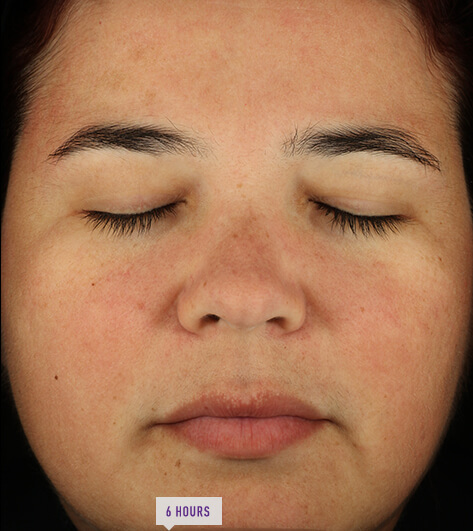 Rosacea Review. Winter 2010. National Rosacea Society website. 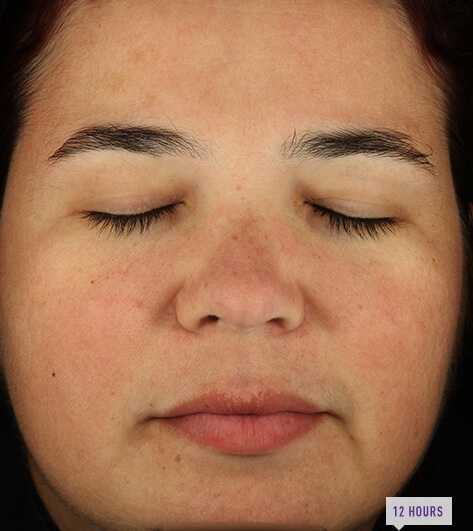 www.rosacea.org/rr/2010/winter/article_1.php. Accessed January 13, 2019. Tan J, Steinhoff M, Berg M, et al. 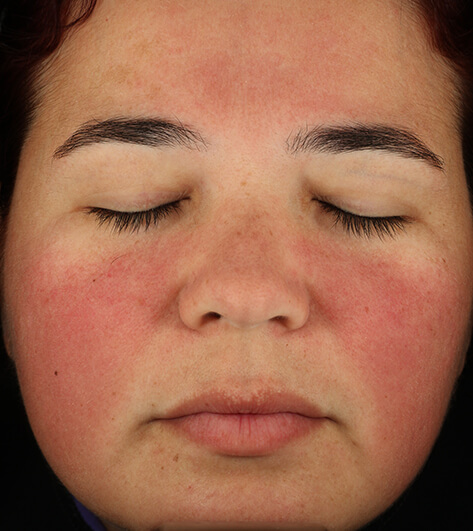 Shortcomings in rosacea diagnosis and classification. Br J Dermatol. 2017;176(1):197-199. Huynh TT. 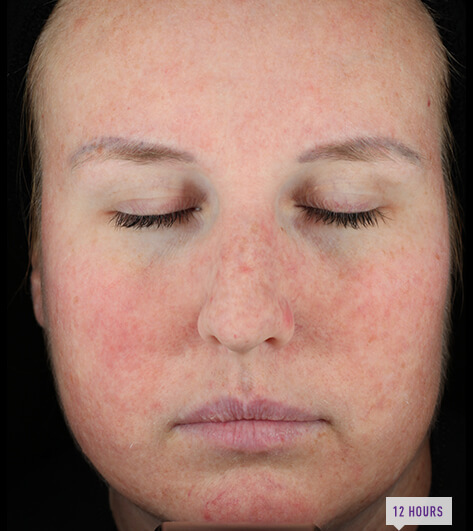 Burden of disease: the psychosocial impact of rosacea on a patient’s quality of life. Am Health Drug Benefits. 2013;6(6):348-354. Del Rosso JQ. 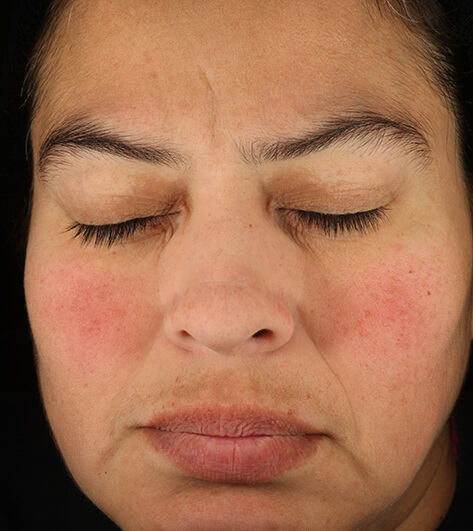 Advances in understanding and managing rosacea: part 2: the central role, evaluation, and medical management of diffuse and persistent facial erythema of rosacea. J Clin Aesthet Dermatol. 2012;5(3):26-36. Del Rosso JQ. 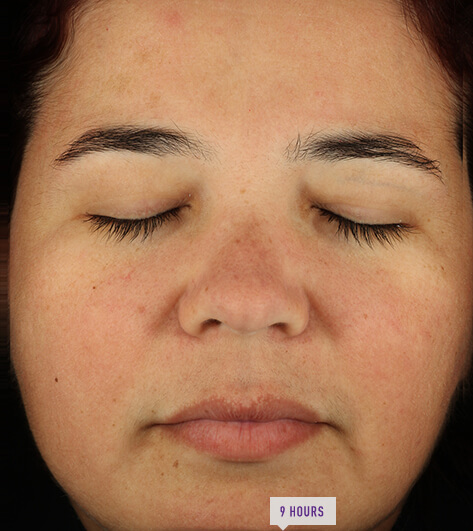 Advances in understanding and managing rosacea: part 1: connecting the dots between the pathophysiological mechanisms and common clinical features of rosacea with emphasis on vascular changes and facial erythema. J Clin Aesthet Dermatol. 2012;5(3):16-25. Guimarães S, Moura D. Vascular adrenoceptors: an update. Pharmacol Rev. 2001;53(2):319-356. Kircik LH, DuBois J, Draelos ZD, et al. 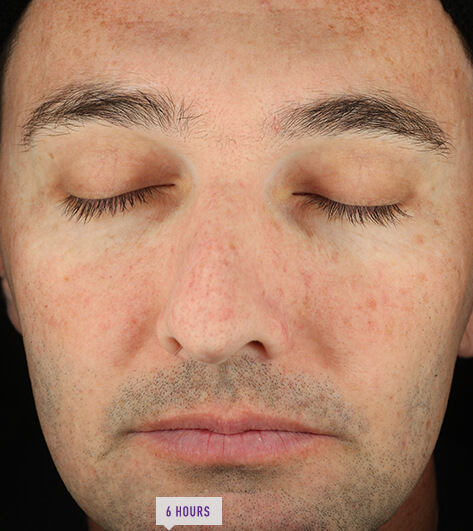 Pivotal trial of the efficacy and safety of oxymetazoline cream 1.0% for the treatment of persistent facial erythema associated with rosacea: findings from the first REVEAL trial. J Drugs Dermatol. 2018;17(1):97-105. Baumann L, Goldberg DJ, Stein Gold L, et al. 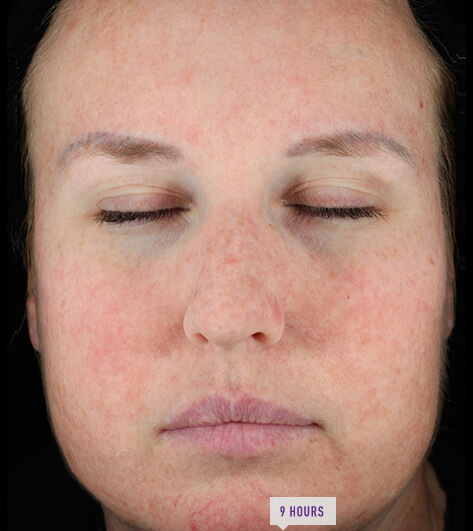 Pivotal trial of the efficacy and safety of oxymetazoline cream 1.0% for the treatment of persistent facial erythema associated with rosacea: findings from the second REVEAL trial. J Drugs Dermatol. 2018;17(3):290-298. Data on file. Aclaris Therapeutics, Inc.
Draelos ZD, Gold MH, Weiss RA, et al. 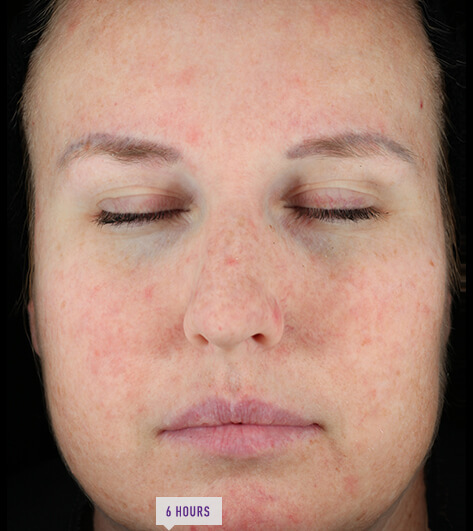 Efficacy and safety of oxymetazoline cream 1.0% for treatment of persistent facial erythema associated with rosacea: findings from the 52-week open label REVEAL trial. J Am Acad Dermatol. 2018;78(6):1156-1163. Schaller M, Schöfer H, Homey B, et al. 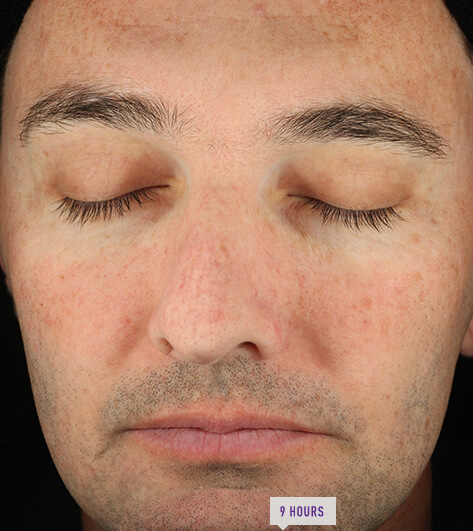 Rosacea management: update on general measures and topical treatment options. J Dtsch Dermatol Ges. 2016;14(suppl 6):17-27. To report a side effect, please call Aclaris at (484) 324-7933. You are encouraged to report negative side effects of prescription drugs to the FDA.